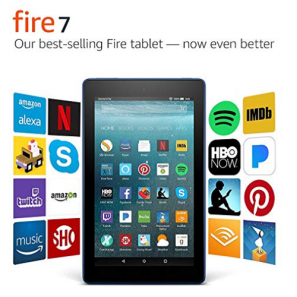 Fire 7 Tablet with Alexa, 7″ Display, 8 GB Only $29.99 Shipped!! BLACK FRIDAY PRICE! 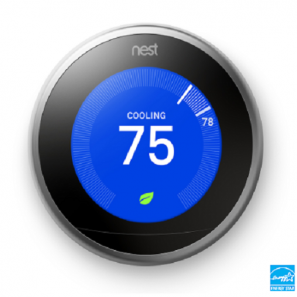 Nest Stainless Steel Learning- 3rd Generation Thermostat with Built-In WiFi Only $179! BLACK FRIDAY PRICE! 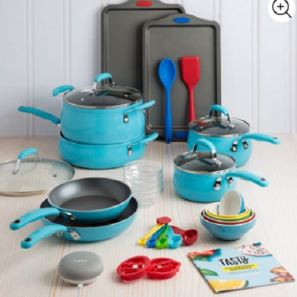 Sears Doorbusters LIVE NOW! 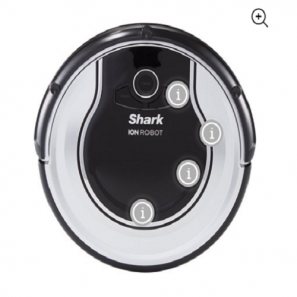 Spend $250+ and Earn $250 SYW Points! Tons of Video Games Only $19.99! BLACK FRIDAY DEAL! 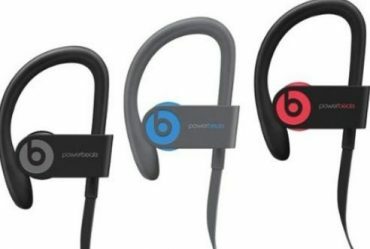 Beats by Dr. Dre Powerbeats Wireless Headphones Only $99.99 Shipped! BLACK FRIDAY DEAL! 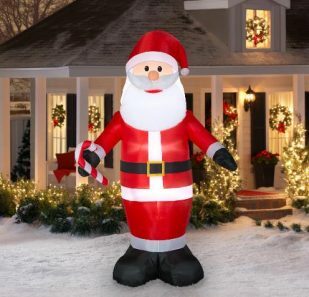 Airblown Inflatables 9 Ft. Jumbo Santa Inflatable Only $29! Kids Onesie Pajamas Only $8.50! Black Friday Price!